We are holding our National Counselling Conference on the 25th, 26th and 27th June 2019 in the Ashling Hotel, Parkgate Street, Dublin 2. This was a full days training for all our new members and for existing member that wanted a refresher. All aspects of the operations of our database were covered on the day. Both the AACI Board of Directors and the National Coordinator attended this training. We looked at organisational roles in terms of operations and Governance and who has responsibility for what. The first half of the day was for our member agencies that have been using our database since 2011. They submitted questions and issues that they were experiencing using the system. 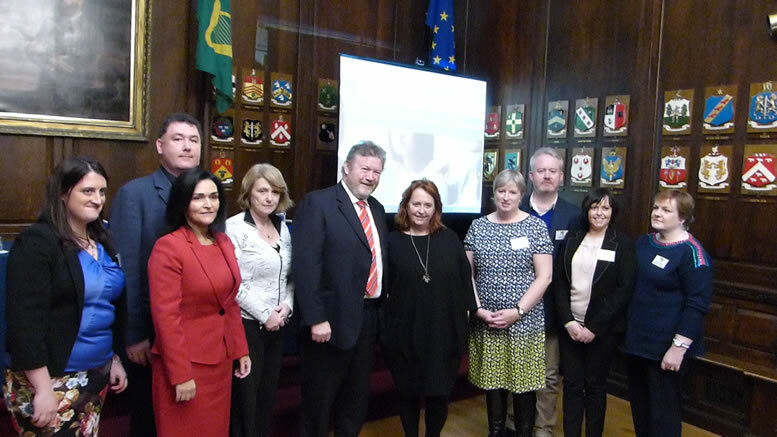 Minister James Reilly TD officially launched the AACI. It took place at the Mansion House. He spoke about the importance of counselling with both his Ministers and GP hats on. He also addressed the importance of our sector becoming regulated.